Click on 'More info' to see more pictures & to check availability on any of our listed Anvil Point Lighthouse Bed and Breakfast. Click 'Add to favourites' to store any of the Anvil Point Lighthouse Bed & Breakfast for later viewing. 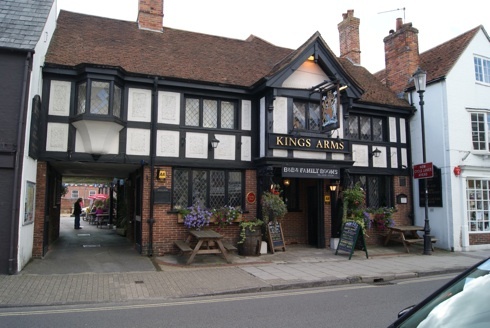 Reputed to have been patronised by Kings Charles I, The Kings Arms is a friendly pub with food, good humour, music and accommodation. The pub is on ..